I’m combining two reviews of two fine guitar instrumental albums in one. Why? A) Because I want to; B) The two albums present interesting contrasts and approaches; and C) Both of these have been out for a little while, so I’d better get around to reviewing them! Ellis and Kelly have one crucial thing in common: each is a master of his instrument with an impressive track record. Ellis has played with Peter Gabriel, The Stranglers, and most impressively to me, in Peter Hammill’s K Group in the early eighties. Anyone’s who’s spent enough time on this blog will know I love Hammill’s music, which means, I guess, that I already had a CD with Ellis playing on it. So Ellis is no stranger to big stages and ambitious music. On this recording he attempts to maximize the sonic potential of his instrument. Kelly’s album is quite different. He’s a guitarist with hard rock and metal roots who has diversified to play with such people as Canadian new wave icon Carole Pope, international pop starette Nelly Furtado, and a bevy of hard rock stars like Helix and Gilby Clarke. However, on his album he drops all that pop-rock stuff to indulge in his love of classical guitar, but with a decidedly progressive rock feel. 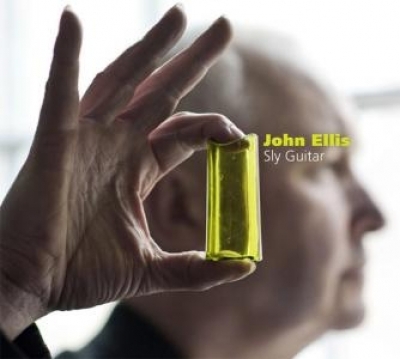 John Ellis‘s Sly Guitar is a long, self-produced labour of love, and as Ellis states in his notes, by “modern” guitar he means pieces that depend on electrification and effects for their realization, though Ellis himself is clearly a skilled master of the fretboard and can probably rock an acoustic like nobody’s business. The reference points are easy ones to find here, and they are Ellis’s contemporaries. Opener “Levitation”, with its insistent electronic beat and psychedelic surf guitar-and-organ sound, reminds me of the sort of piece you’d find on an album by the very prolific (and talented) former Be Bop Deluxe stringsman Bill Nelson. The moody soloing on “Infanta” could easily have come off one of Andy Summers’ and Robert Fripp’s well-known collaborative albums, Bewitched and I Advance Masked from the early eighties. “Pedalo” would actually fit rather well on a late-period King Crimson album. Ellis throws in some curveballs amongst all the avant garde stringsmithery, like the very trip-hop “Psycho Cooler”, which he should throw some lyrics on and send to Portishead. “The Bowl Maker of Lhasa” is the sort of twisted spacy jazzery that again recalls Nelson’s work, while “Flies” is full-on avant-funk. Ellis wraps things up with the title track, a funky eleven-minute jam on which he damn near out-Fripps Fripp with sustained, Ebow-ish (well, it could be one) lines that create an ambient music vibe over the repetitively slammin’ backbeat. It’s to Ellis’s credit that at no point did I feel a need for this eleven-minute jam to end! Along the way, in addition to throwing an assortment of beats our way, Ellis explores every effect you can possibly use to generate a creative soloing sound, but never is the melodic human heart of the instrument left by the wayside. Aficionados of modern guitar will love this album, so if you love Nelson, Fripp, Summers and Frith, you had best be checking this out! 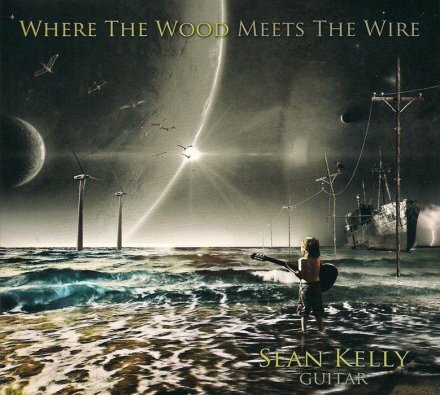 Sean Kelly‘s Where the Wood Meets the Wire is, as I’ve said, a fusion of classical music with influences from progressive rock. Classical rock was actually a sub-genre, pioneered by The Nice and ELP, and later taken even further by Renaissance and Sky (which contained classical star John Williams in its lineup) and a ton of Italian prog-rock bands. That sort of music is now a relic of a by-gone age, and classical influences in rock are generally confined to the techniques of flamboyant axemen like Yngwie Malmsteen and the arrangements in Euro-metal. However, true fusions between the classics of the nylon-string classical repertoire and inventive rock sounds seem to be quite rare. Kelly’s experience with both worlds, however, makes him uniquely qualified to investigate this area. He pulls it off with aplomb on this fine album. The recording starts promisingly enough with “Adelita”, featuring a Latin beat and electric guitars doubling the melody, and while that’s all very pleasant, it’s in the moody three-part “La Catedral” arrangements that the potential of Kelly’s ideas is realized. “Preludio Sadduade” features dramatic chugging synth and guitar underscoring and enhancing the delicacy and drama of the melody. The second and third pieces unfold like a prog-rock odyssey that should have fans of pomp drooling. Even more unexpected is the cover of Gowan’s “A Criminal Mind”, an elaborate and super-dramatic eighties hit in Canada for the current Styx frontman. I didn’t mind the original song, but I love Kelly’s melodic and emotional instrumental version here, where again he expertly weaves nylon- and steel-string guitar lines to great effect. 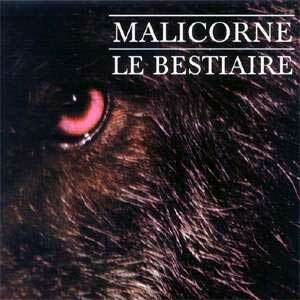 His “Pavane” is also wonderful, with echoey ambient guitar laying an ethereal bed under the stately early music melody. Not sure what to make of the over-the-top closing rendition of “Ave Maria” by Helix frontman Brian Vollmer, but all I can say is that this dude’s got pipes all right! I’m told he is a trained bel canto singer, and it shows! An unexpected bonus but an interesting one. 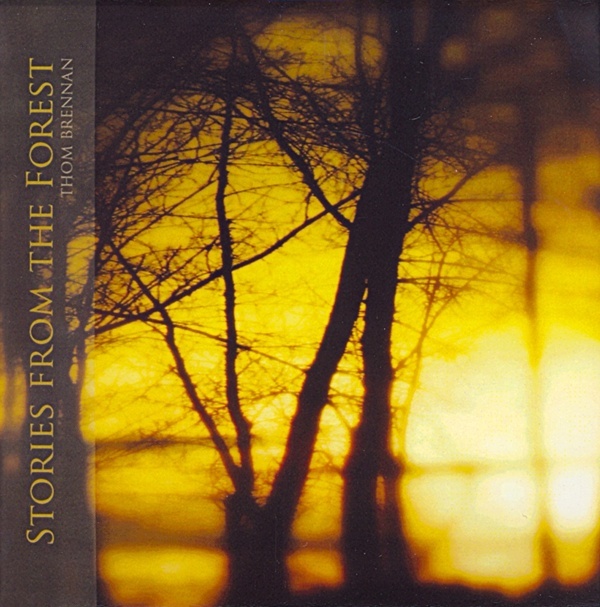 There are a lot of albums of cheese nylon-string guitar out there (I won’t name names), but this is definitely not one of them — it’s a very creative fusion of the sounds of two vastly different eras that a ton of prog-rock fans would enjoy listening to, if they but heard it. Sly Guitar reminds us of all that is good in guitar music, as Ellis combines rock energy with ambient soundscapes in order to present an outstanding album. 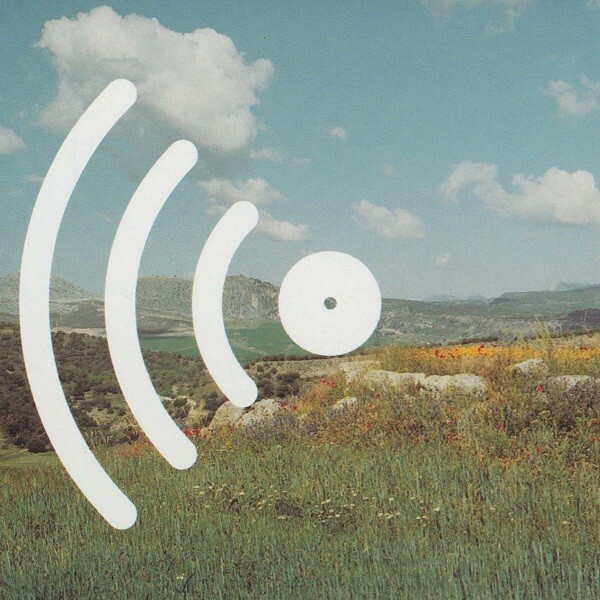 In a style that is reminiscent of Eno and Fripp, Ellis lays out fourteen tracks which bring the listener on a journey that combines futuristic backdrops with world music, all infused with the energetic guitar sound of new wave. While John’s former band the Stranglers have experimented in “ambient punk”, Sly Guitar is evidence of Ellis’s own journey from the Vibrators to working with Peter Hammil. While the soaring guitar sounds which electrified the Vibrators remains, Sly Guitar also allows Ellis to demonstrate his more nuanced guitar playing throughout the album, with some tracks talking the listener through layers of blues, electro and global expression. Highly recommended for those who like musical journeys full of energetic innovation and quality.